Combine beauty with elegance and the Excite II collection is what you get. The elegance and grace of this carpet will complement the best features of any room. The understated but classy beige-tan color will create a warm and cozy ambience which is perfectly suited for a homely setting. The texture and the feel of this carpet under your feet will leave you with the feeling of being relaxed and at ease which is somewhat of a rarity in the modern fast paced world. Still, this carpet is tough and durable to stand most of the carpet and flooring problems that most people face. 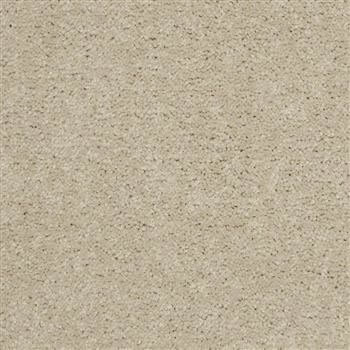 This carpet is made of 100% BCF nylon which means that it combines the durability of the most rugged with the look and feel of the most delicate carpets that can be found. It is perfectly suited for people who want a classy looking home without spending too much on expensive carpet and flooring. Not only this, another great feature of this carpet is that it comes with an Evertouch warranty. 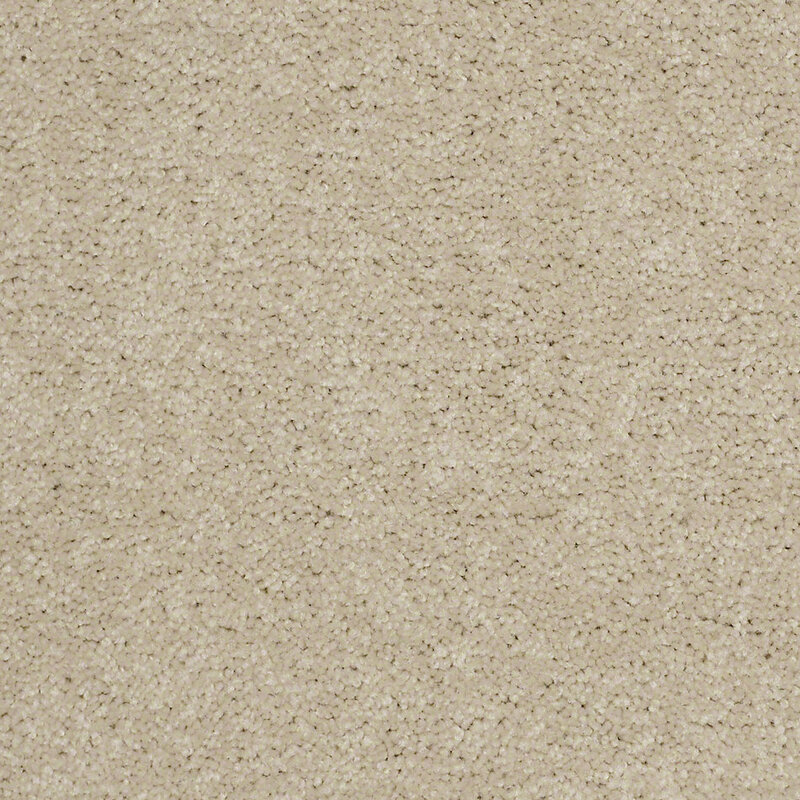 15 feet length and 110 feet width and ClassicBac backing. If you want a carpet that is going to adorn your home without overpowering the homely feeling, this is it!